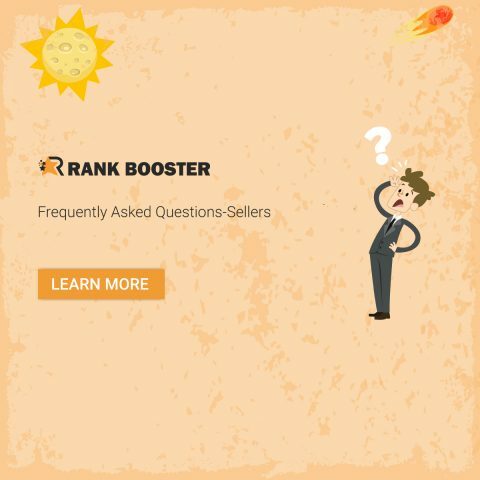 Rank-Booster is a platform that helps Amazon Sellers to promote their products, using Coupon code promotions and Follow up booster – an automatic email sender. More than 25,000 registered shoppers who required to share the products they buy on their social media. Absolutely. In order to stand with Amazon’s T.O.S, we have removed the Amazon review requests and made the required Changes. Our requirements are social media reviews/blog posts, and our follow up email service stand with 100% Amazon’s Requirements.Absolutely. In order to stand with Amazon’s T.O.S, we have removed the Amazon review requests and made the required Changes. Our requirements are social media reviews/blog posts, and our follow up email service stand with 100% Amazon’s Requirements. How long does it take to get reviews for my product? That depends on your sales. Our statistics show that with the Follow Up Booster its X5 more organic reviews. Activate your Follow Up Booster – and send automatic emails to your customers, ask for reviews and seller feedback. How can I keep my inventory safe? Recently, Amazon Changed their promo codes creation options. Now they allow creating only % OFF coupon codes to be created on your Seller Central. It seems to be a small change but actually, it’s very critical, Now that you only have the %OFF option, Shopper can order unlimited units of your product with 1 coupon code, even if its single-use-coupon. we have created a guide to help you to pass this obstacle and ensure your inventory is not at risk with a very simple way – follow the limit max order quantity guide. What is the Follow-up Booster? 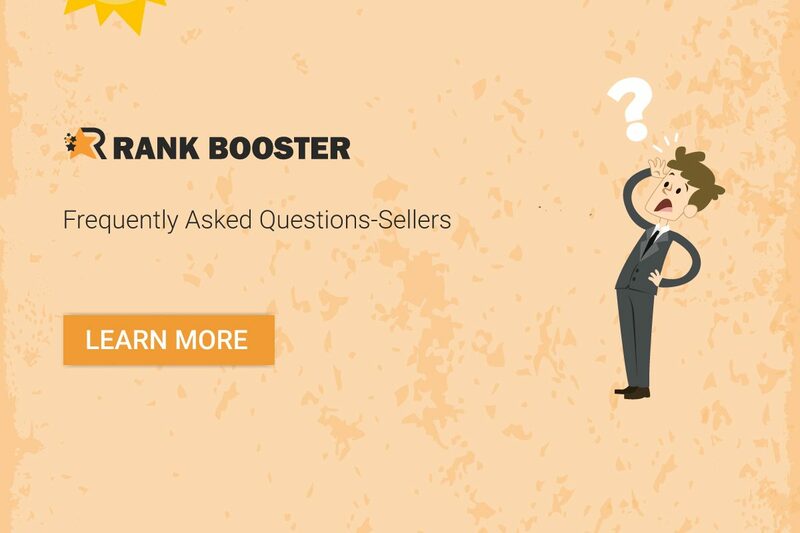 The Follow-Up Booster created to give you the option to send automatic emails to all of your buyers on Amazon. you can ask for a feedback, honest review, or just say thank you. our statistics showing that the once you activate a follow-up booster, you get up to x8 more reviews. at the moment, the Follow-Up Booster works with amazon.com, amazon.ca, amazon.com.mx, uk, de, es, it, fr, and jp. How to get more coupon requests? Once you upload your promotion you already get massive exposure. In order to maximize the potential and expose is to more people, the first tip is to increase the discount, the recommended discount is at least 75% off. you can also use our Facebook Groups and post your promotions. How to Create “one-time use” Coupon Codes? If it’s your first time selling products at Amazon.com, I’m sure you were shocked when you see all the options. But don’t worry! we made a special guide for you, step by step, how to get “one-time use” coupons! How many Amazon Coupon Codes can I send every day? The Code Distribution Tool is UNLIMITED and you can manage all of your Coupon Codes from one place. The recommendation is about 5-10 Every day once you make a promotion. How can I post my promotions on rank-booster? Very simple, to create a promotion on rank-booster.com you need to login to your account and click on the NEW PROMOTION tab. You can use the full guide HERE. Everyone who gets my coupon will purchase my product? There is a claim % of 70%-80% of the coupons the seller send when the discount is above 75% off. Shipping costs, low discounts and a high price can lower the purchases percentage.